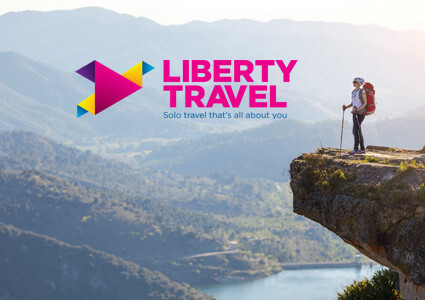 Whether it’s the sunny south, quaint and charming Europe, or other exotic locale, we offer all kinds of package holidays to suit your itinerary and your budget. 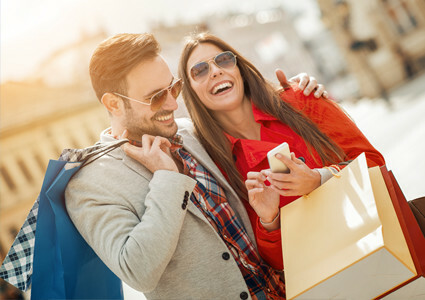 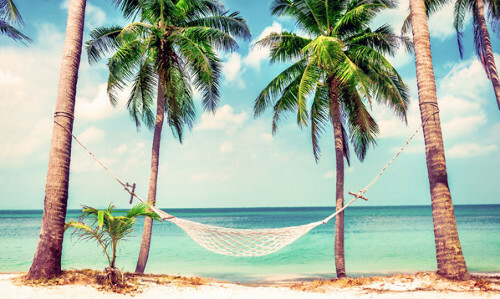 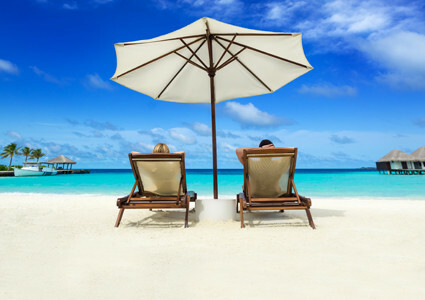 We’re constantly adding new special offers on travel packages, often with lots of added extras, as well as last-minute deals. 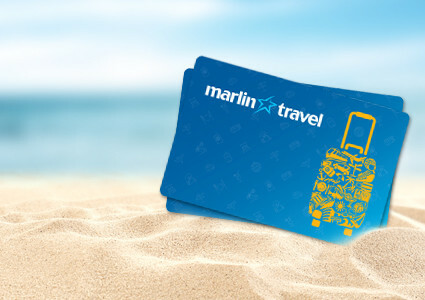 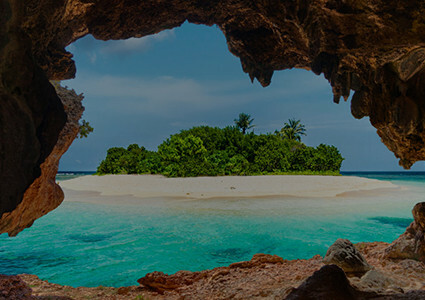 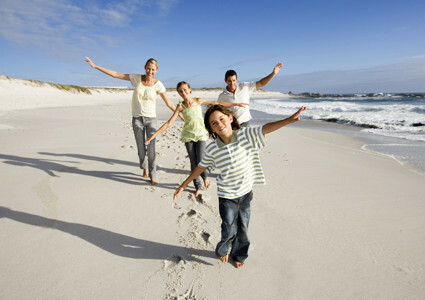 Talk to the experts at Marlin Travel to find the best package deals at the best price. 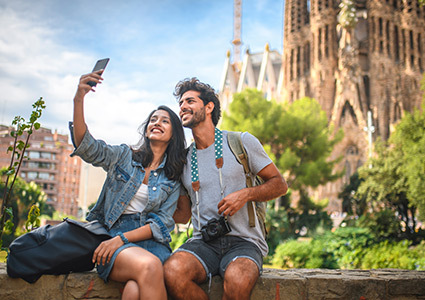 So you enjoy the vacation of your dreams and a lifetime of memories – all for less than you might think.